2019 01. 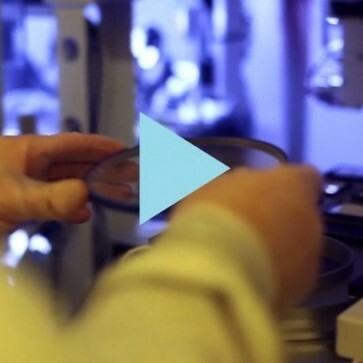 Factory tour video for CST Global showing the full range of ‘fab’ services. 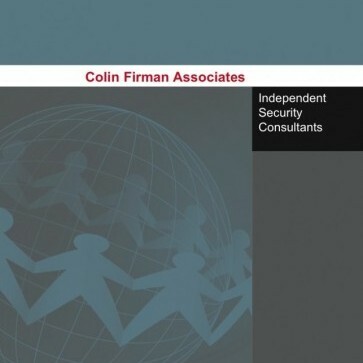 2019 01. 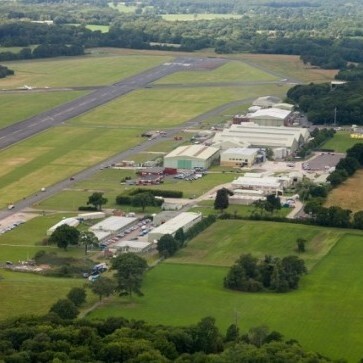 Redvision’s cameras help to protect Dunsfold Park airfield. 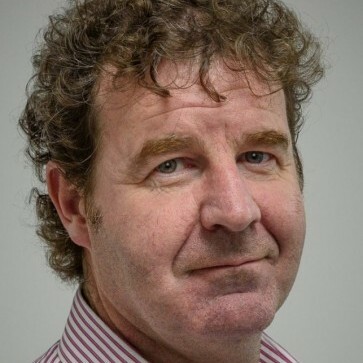 2019 01. 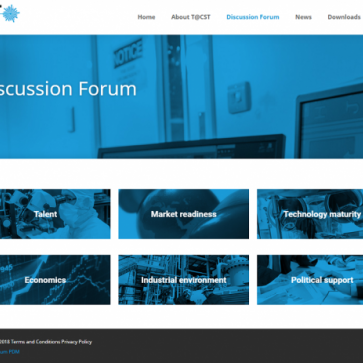 T@CST (Technology at CST) forum for quantum technology commercialisation. 2019 01. 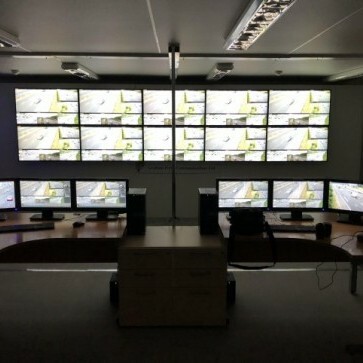 Videcon provides Highways England with a traffic management system for the M62. 2019 01. 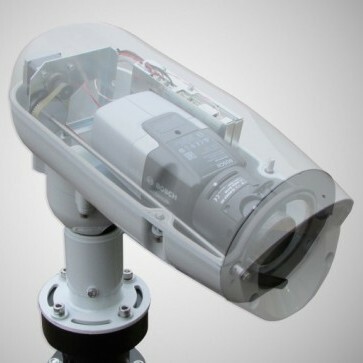 Redvision showcases the ingenious design of its VEGA™ 2010 rugged camera housing. 2018 12. 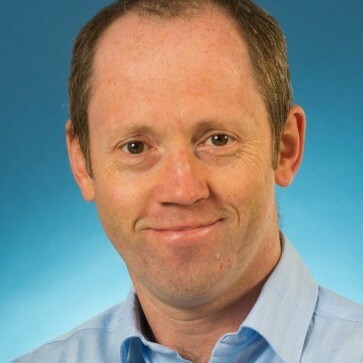 Dr. Thomas Slight’s white paper on GaN DFB laser diodes is published on APEX. 2018 10. 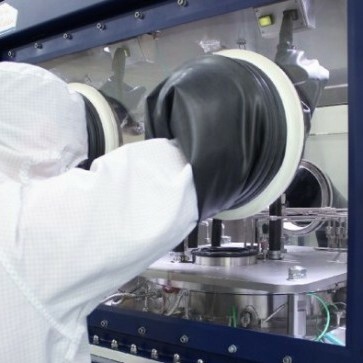 CST Global commissions its second MOCVD reactor in collaboration with the University of Glasgow. 2018 09. 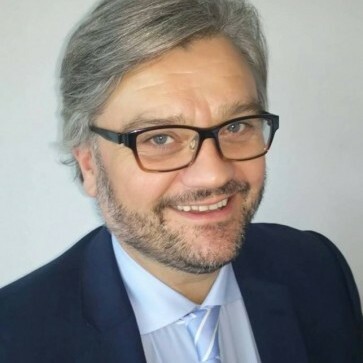 CST Global shows the future of NG-PON, last mile connections at the Broadband World Forum, Berlin. 2018 08. 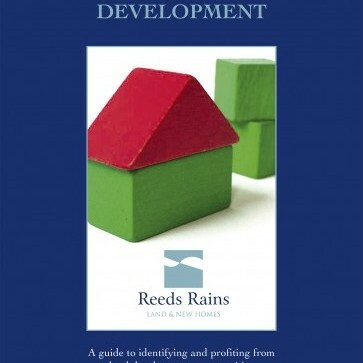 CST Global article for CS Magazine. 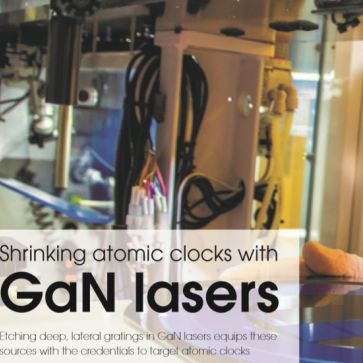 Shrinking atomic clocks with GaN lasers. 2018 08. 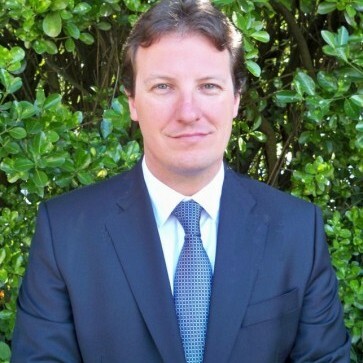 CST Global profile for The Parliamentary Review with Neil Martin, CEO. 2018 08. 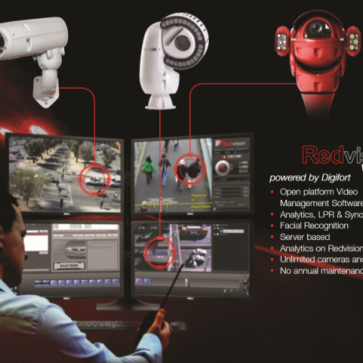 Redvision product range advert. 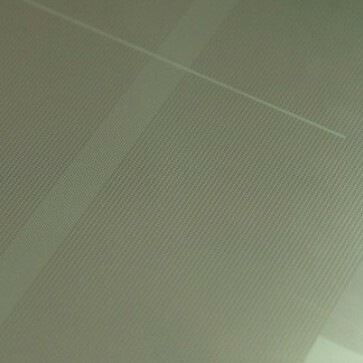 2018 08. 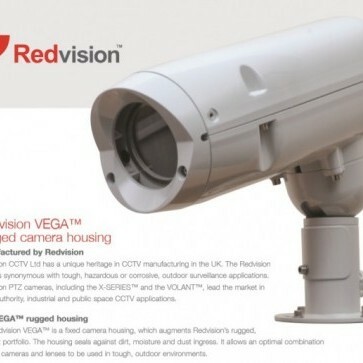 Redvision VEGA housing range. 2018 07. 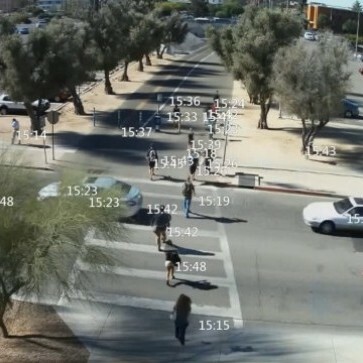 Redvision’s X-SERIES™ rugged PTZ domes now integrate with the Xtralis ADPRO XOa software platform. 2018 07. 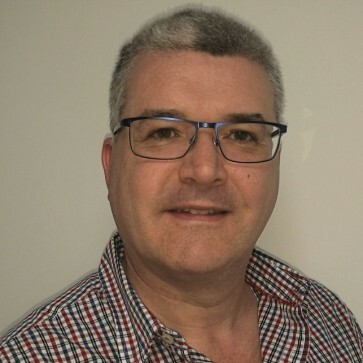 CST Global appoints John Kane as ISO 9001:2015 Quality and Supply Chain Manager. 2018 07. 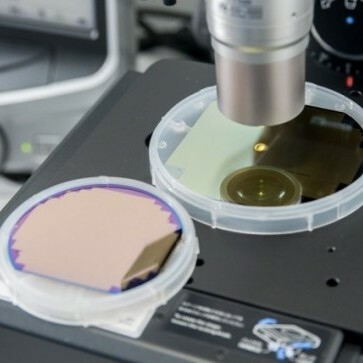 Compound Semiconductor Technologies Global. 2018 07. 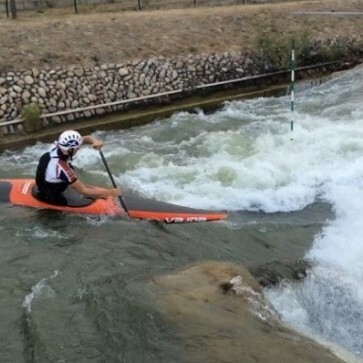 Peter Linksted is primed for the Junior and U23 World Championships in Ivrea, Italy. 2018 06. 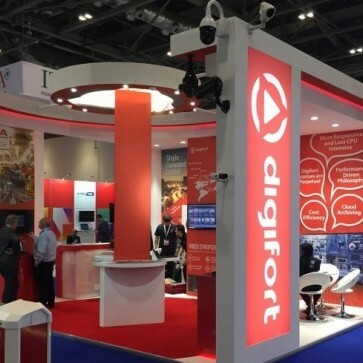 Redvision cameras were featured on the Digifort VMS stand during a successful IFSEC 2018. 2018 05. 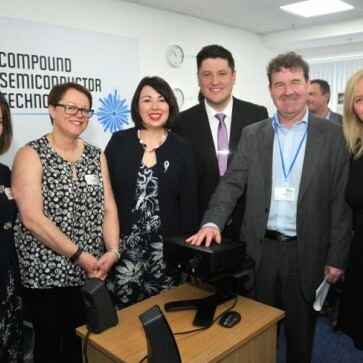 CST Global’s technology day, with keynote address from Carol Monaghan MP, helps launch ‘T@CST’. 2018 05. 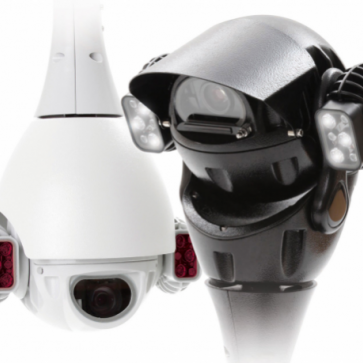 Redvision’s fast, accurate and silent new VOLANT™ series, rugged PTZ. 2018 03. 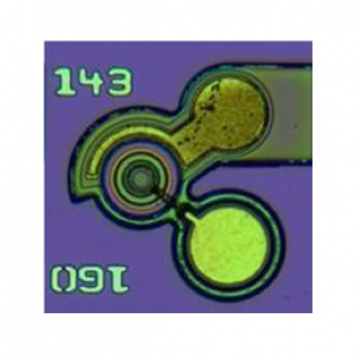 CST Global announces the successful sampling of 1270nm, DFB lasers for 10G PON applications. 2018 03. 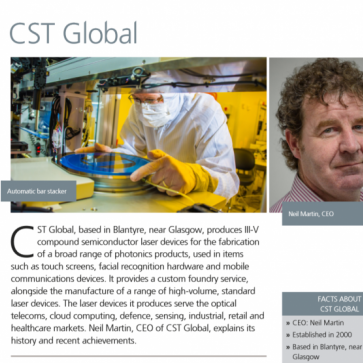 CST Global adds 1490nm, 2.5Gb/s, GPON lasers to its standard, product portfolio. 2018 02. CST Global achieves 88 percent growth in 2017. 2018 02. 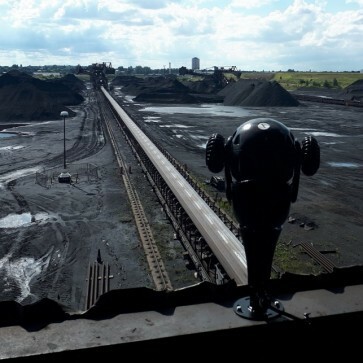 British Steel, Scunthorpe, uses Redvision, rugged PTZ cameras. 2017 12. 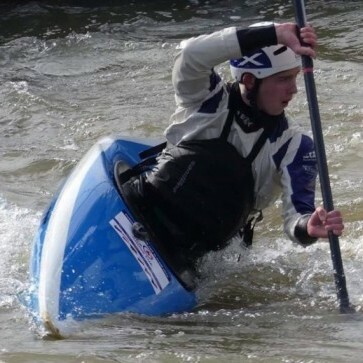 Peter Linksted, British Junior Canoe Slalom Champion, completes his work experience at CST Global. 2017 12. 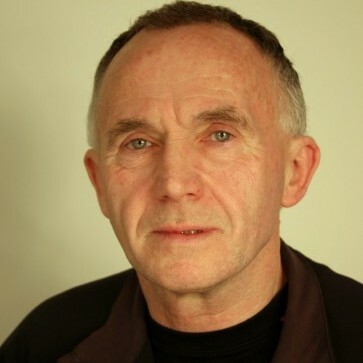 Redvision makes Stephen Lightfoot Technical Director. 2017 12. 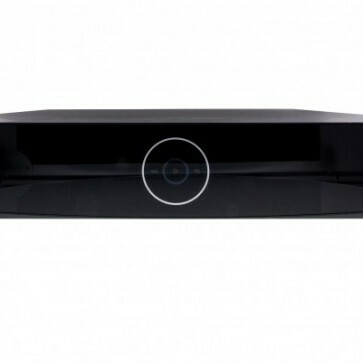 Eneo’s new IER series, Linux-based NVRs have 8MP resolution, WARP control of additional NVRs. 2017 12. 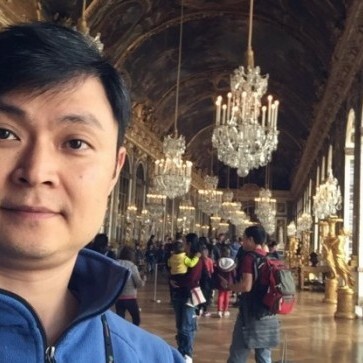 CST Global’s owner, Sivers IMA Holdings AB, is approved for trading on Nasdaq First North. 2017 11. 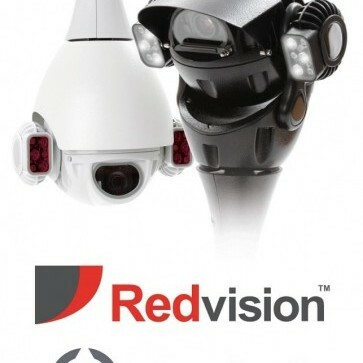 The ground-breaking VOLANT™, rugged, PTZ camera continues Redvision’s tough reputation. 2017 11. 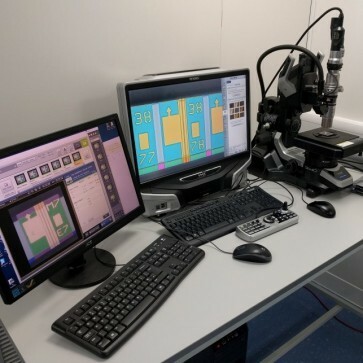 CST Global receives £131,600 funding to develop Mid-Wave, IR imagers with the University of Glasgow. 2017 10. 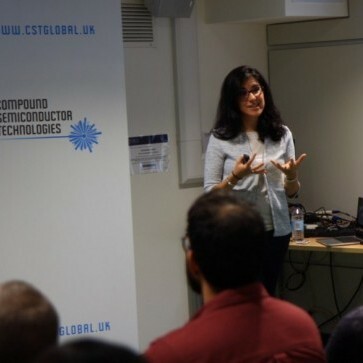 Dr Laura Meriggi, of CST Global, presents to Centre for Doctoral Training (CDT) students at the UoG. 2017 09. 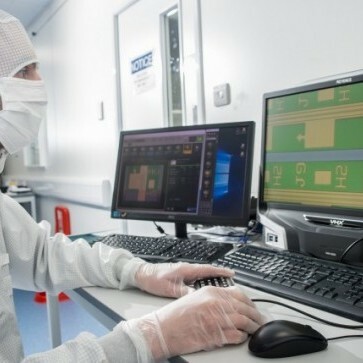 CST Global receives a £202k grant for the MacV, miniature, quantum atomic clock research project. 2017 09. 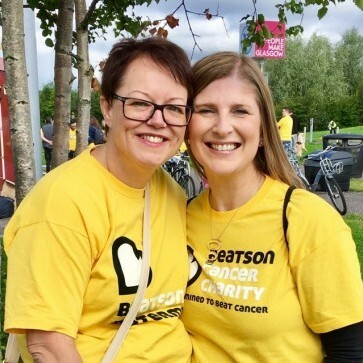 CST Global’s Sharon Doonin completes the 2017 ‘Off The Beatson Track’, 10k cancer charity walk. 2017 08. 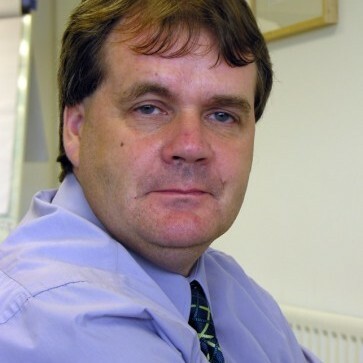 Richard Hogg, Professor of Photonics at the University of Glasgow, heads up MOCVD partnership. 2017 08. 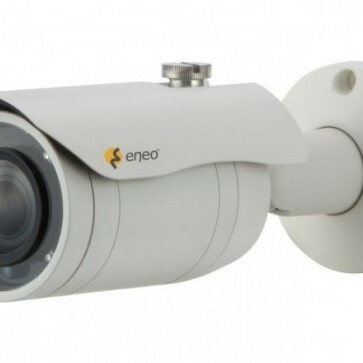 Eneo’s 3MP cameras include a WiFi interface for remote configuration and test monitor functionality. 2017 08. 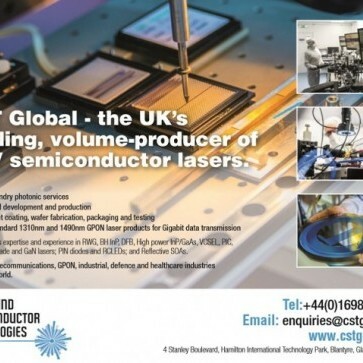 Production of CST Global’s silicon photonic lasers increases by 500%, year on year. 2017 08. 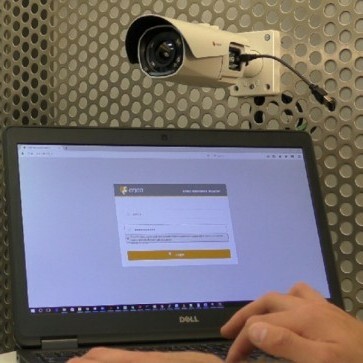 Hein Netzwerktechnik GmbH installs eneo cameras and iNEX VMS for transportation security. 2017 08. 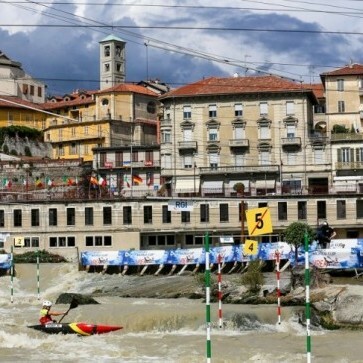 Peter Linksted places 9th in the canoe slalom, at the Junior World Championships. 2017 08. 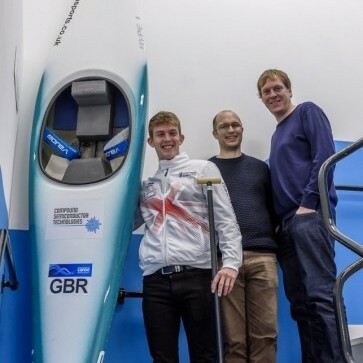 CST Global and the University of Glasgow join forces to install and operate an MOCVD machine. 2017 08. 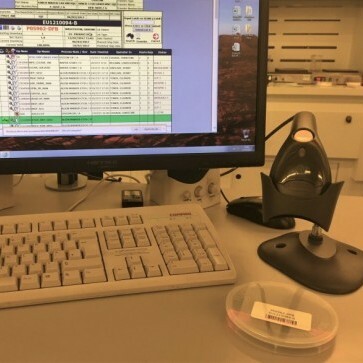 CST Global introduces real-time, electronic barcode tracking of all work in progress. 2017 08. 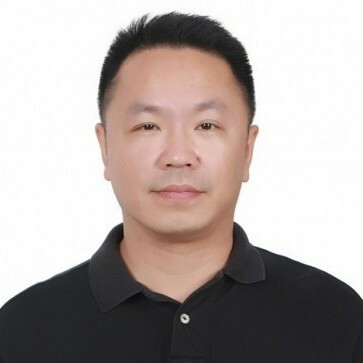 CST Global’s sales of lasers into the rapidly expanding PON and GPON markets exceed 25 million. 2017 08. 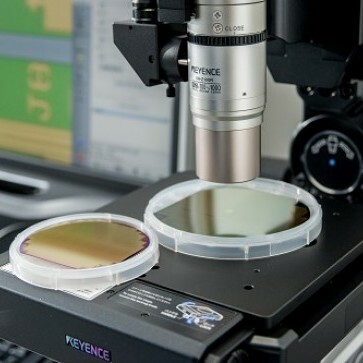 CST Global leads ‘Diode Laser manufacturing process using Nano-imprint lithography’ project. 2017 07. 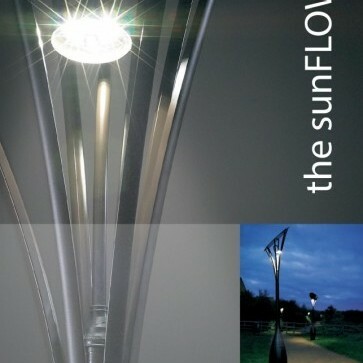 CST Global leads QR, Single Photon LED project for next generation, network security. 2017 06. 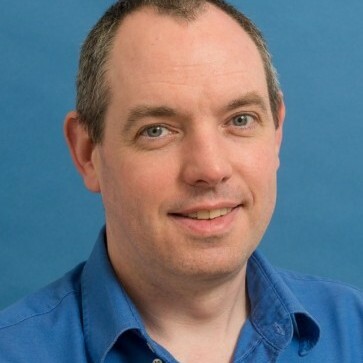 Iain Eddie, of CST Global, presents his white paper on high-speed, 850nm VCSELs. 2017 06. 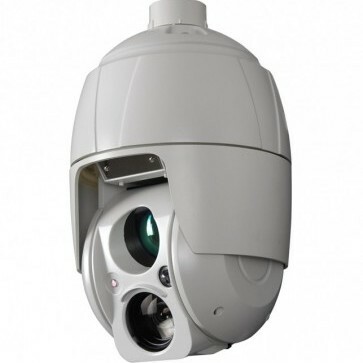 Redvision launches the fast, quiet and accurate VOLANT™ rugged PTZ camera. 2017 05. 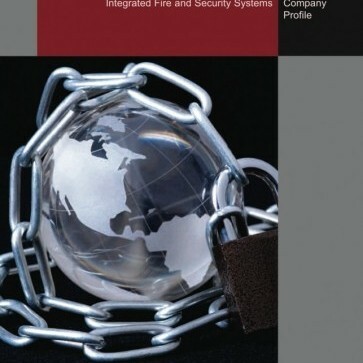 CST Global. 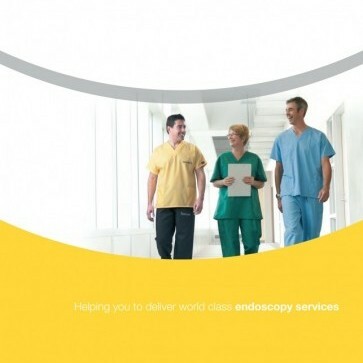 Advert for VCSEL conference. 2017 05. Detuning DFB lasers increases fibre optic bandwidth, explained Horacio Cantu at AOP 2017. 2017 05. 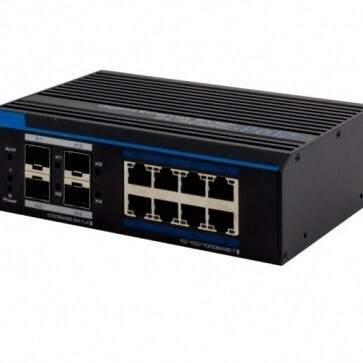 Eneo launch new industrial, desk mount and rack mount, high-PoE budget, Gigabit switches. 2017 05. 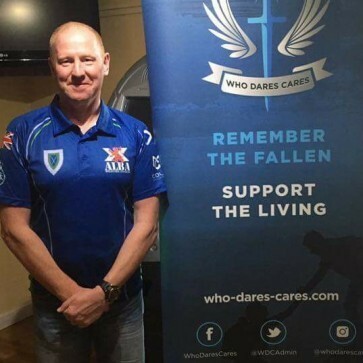 Jack Cheape completes the 50-mile, Scottish Garelochead March in aid of Who Dares. 2017 05. 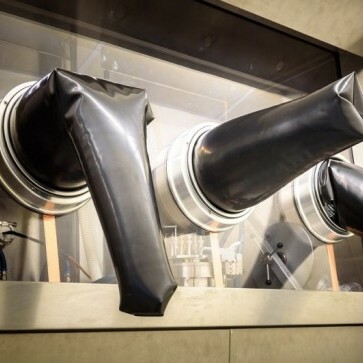 CST Global’s new, Automatic Visual Inspection machine trebles throughput. 2017 05. 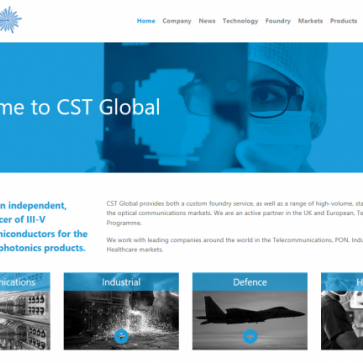 CST Global acquired by Sivers IMA after shareholder’s vote. 2017 05. 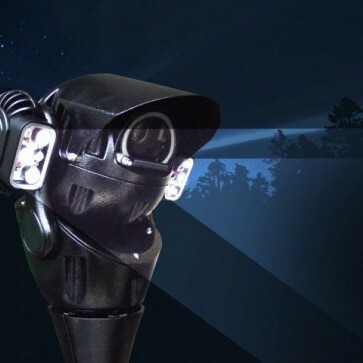 Set analytics profiles on each RV30™ dome preset, with Digifort VMS. 2017 05. 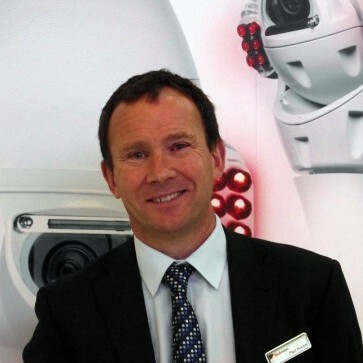 CST Global appoints industry authority, Gary Palmer, as VP Operations. 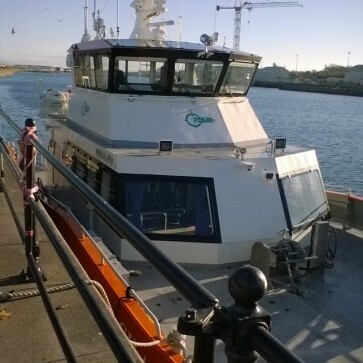 2017 04. eneo and BEE Ltd help protect Windfarm support boats. 2017 04. 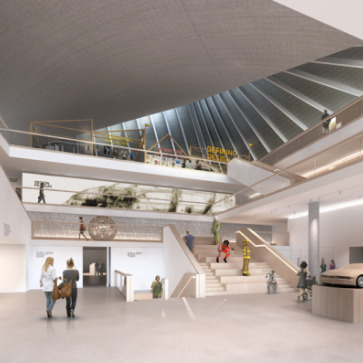 Hitachi projectors used at the Design Museum ‘Imagine Moscow’ exhibition. 2017 04. 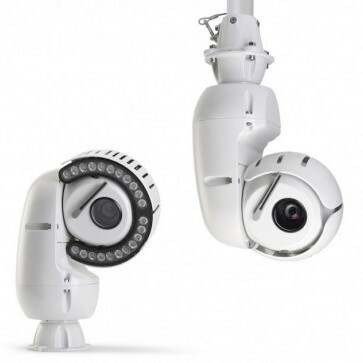 Eneo launches ground-breaking, outdoor Turret PTZ with 4x zoom. 2017 04. 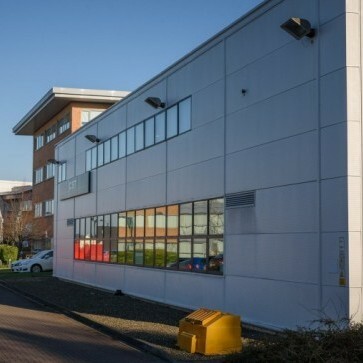 Sivers IMA acquires all shares in CST Global merger. 2017 04. 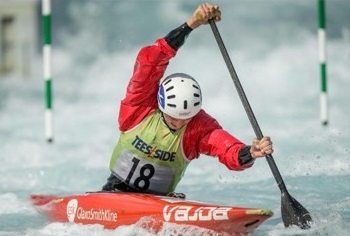 Peter Linksted selected for canoe singles at Junior World Champs. 2017 04. 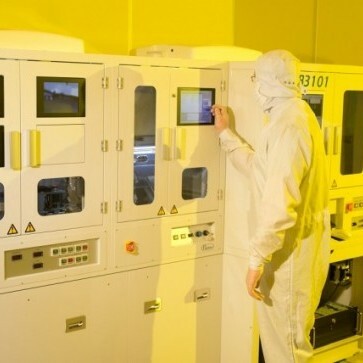 CST Global attains ISO 9001:2015 for III-V semiconductor lasers. 2017 04. 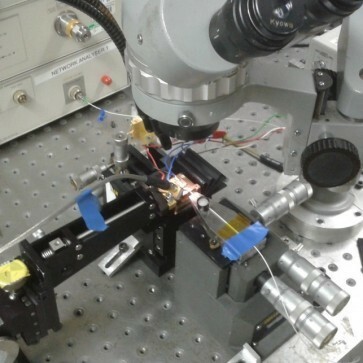 CST Global leads research project for GaN laser technology. 2017 03. 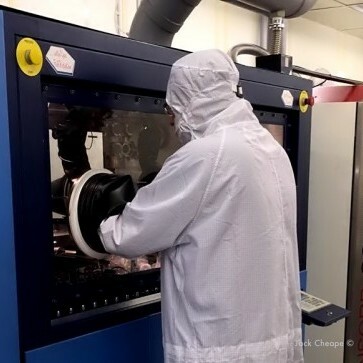 CST Global 4” wafer bar stacker meets demand for lasers. 2017 03. 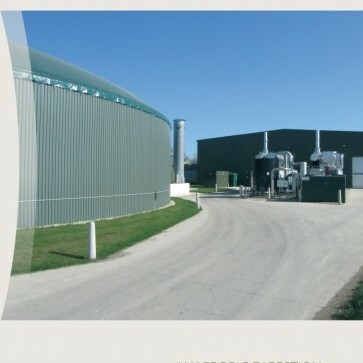 CST Global qualified, 4” wafer processing facility available. 2017 03. 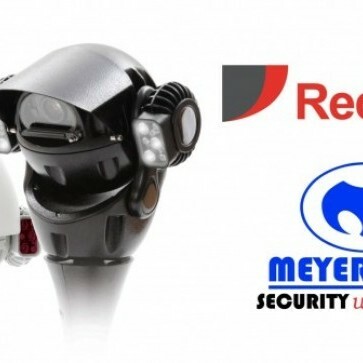 Redvision announces integration with Meyertech’s FUSION Eclipse VMS. 2017 03. 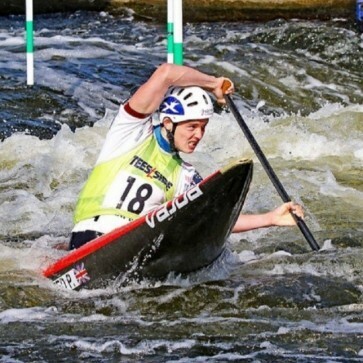 Peter Linksted primed for British Olympic team selection races. 2017 02. 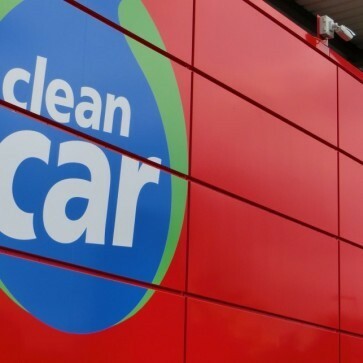 MTE GmbH uses eneo cameras to protect staff and customers at CleanCar AG. 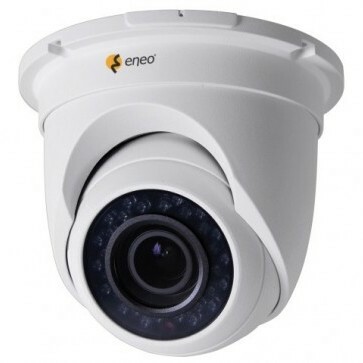 2017 02. eneo launches 2MP IP cameras with fixed and varifocal lens options. 2017 02. 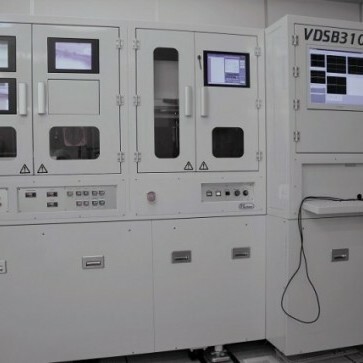 CST Global MOCVD, epitaxial, thin-film deposition machine. 2017 02. 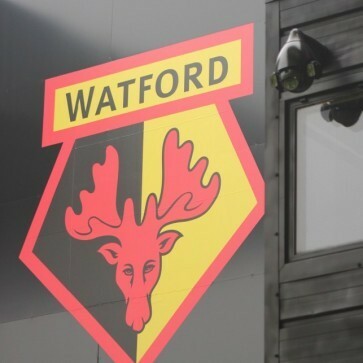 Watford Football Club invests in premier league CCTV, with Redvision. 2017 02. 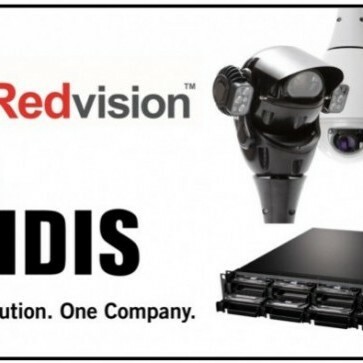 Redvision announces SDK integration with IDIS NVRs and VMS solutions. 2017 01. 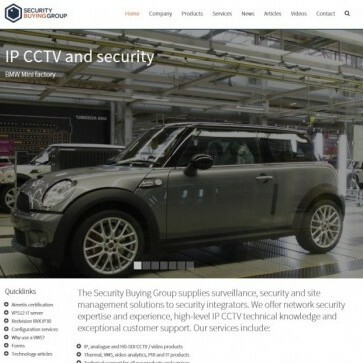 SBG launches VMS-based IT and CCTV monitoring. 2017 01. 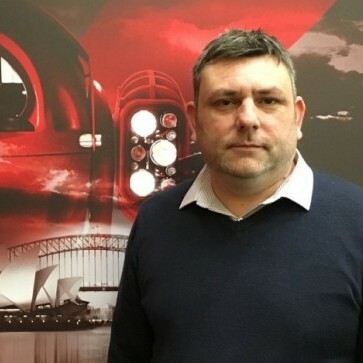 Redvision appoints Jason Morriss as Procurement and Operations Manager. 2016 12. 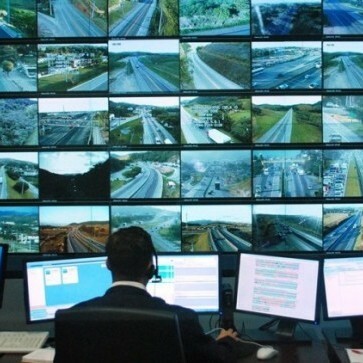 SBG’s Aimetis Exchange offer upgrades any live VMS to Aimetis with no fees. 2016 11. 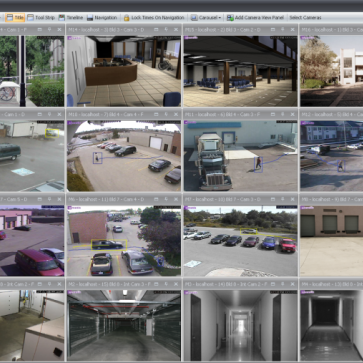 Digifort integrates with more manufacturers’ cameras than any other VMS. 2016 11. 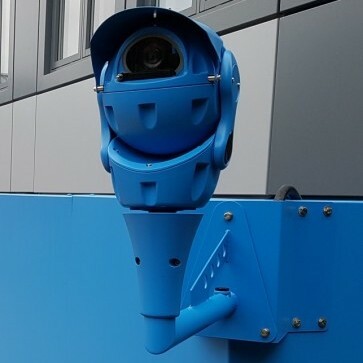 Redvision cameras at Poole and Bournemouth FE college campuses. 2016 11. 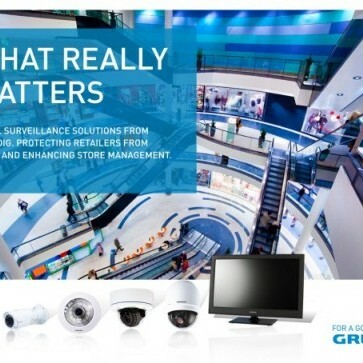 Reduce network bandwidth restrictions in IP CCTV with good IT design. 2016 10. 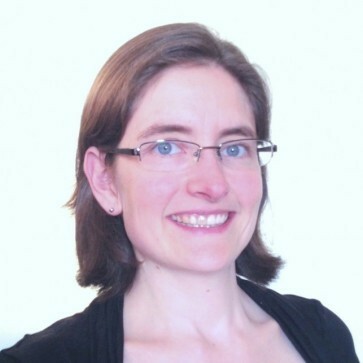 Redvision promotes Carole Fry to the position of Operations Director. 2016 10. 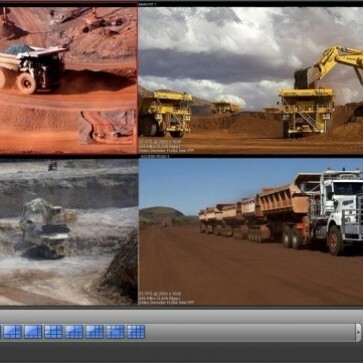 Digifort’s version 7.2 enhances VMS search and retrieval efficiency. 2016 10. 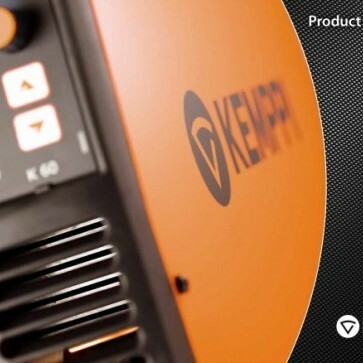 Redvision’s new, analogue RVX20™ X-SERIES™ rugged dome. 2016 08. 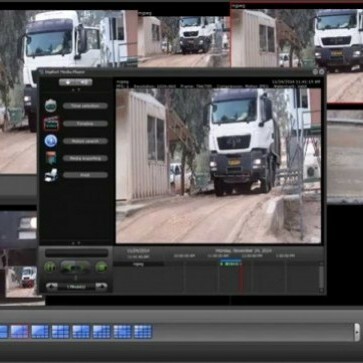 Digifort integrates BriefCam with its open platform VMS. 2016 08. 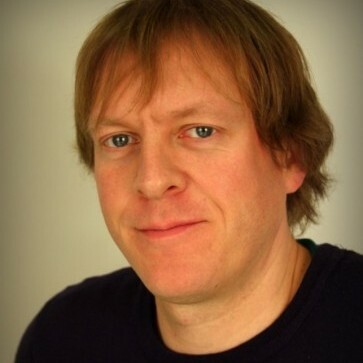 Redvision appoints Stephen Lightfoot as Technical Manager. 2016 08. 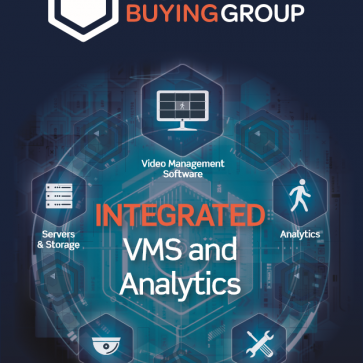 Redvision appoint specialist distribution partner, ASV Singapore. 2016 06. 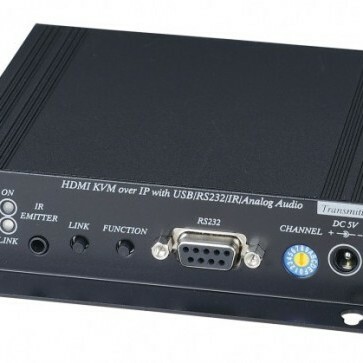 Eneo’s KVM extenders access NVRs and DVRs via Ethernet.